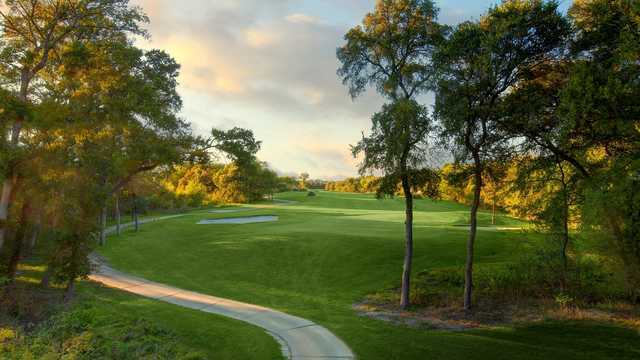 Woodbridge Golf Club in Wylie, Texas is a must play for public golf courses in the Dallas/Fort Worth area. As a challenging yet playable course, Woodbridge Golf Club is a thrill for all skill levels. The 18 hole course length runs 7016 yards at a Par 72 and offers diversity throughout each hole. This elaborate layout offers greens that are in superb shape and tree lined fairways that are in wonderful playing condition. The fairways are very flat and you can normally depend on a longer roll. Plenty of bunkers and water hazards were strategically placed throughout the course to keep golfers on their toes. The difficulty of playing Woodbridge Golf Club will definitely challenge your game, forcing you to come back to play over and over again in order to redeem yourself. Previous golfers at Woodbridge Golf Club recommend thinking about a strategy on every hole rather than just smashing it down the fairway. 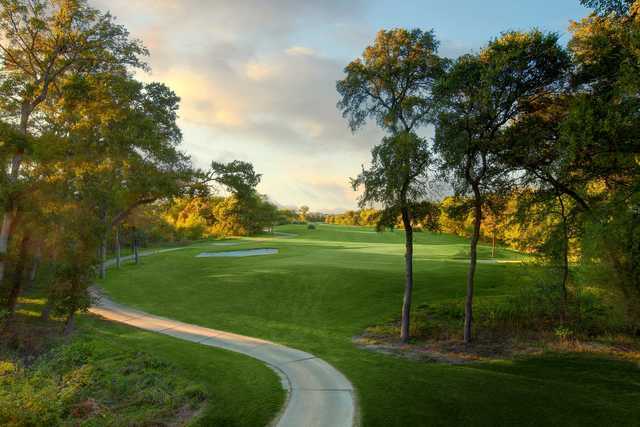 Along with the incredibly challenging course design, Woodbridge Golf Club is also recognized for its relaxing course surroundings. The course is an impressive natural beauty; it features scenic views with rolling meadows, ponds, streams, and forests. Woodbridge Golf Club has everything you need to practice your game – a driving range, pitching/chipping area, putting green, and a teaching pro. The club allows walking but also provides carts. Recently, new and improved GPS monitors were added to the golf carts.